Since the launch of the original MOTO G by Motorola in 2013 there is no excuse for a sub-standard budget smartphone now, the handset rewrote the principles for its segment and raised the standard of expectations. This was followed by Chinese companies like Xiaomi, OPPO, Vivo, Huawei and OnePlus aggressively expanding out of the subcontinent. Now four years later, Motorola has changed hands, the Nexus line has been put on hold by Google but the budget segment has continued to thrive and throw up some of the best options for users out there. The smartphone carries an impressive spec-sheet with a close to stock flavour of Android. Currently exclusive to flipkart, you can only pick up the 4 GB variant as of now. Huawei is a well known Chinese OEM which really got into the limelight when it designed and produced the last flagship Nexus, the 6X. It is a popular brand in its home-country China and manufactures its own line of System-on-chip designs called Kirin. The phone is available exclusively via Amazon India. 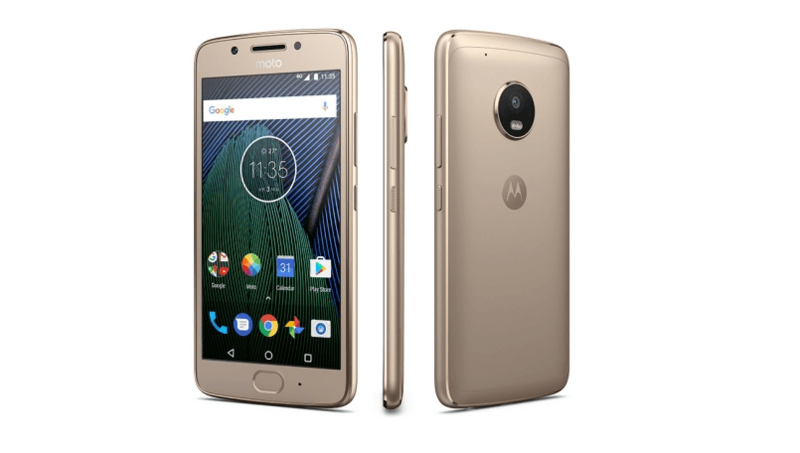 The hardware is right up there to go toe-to-toe with the more expensive MOTO G5 Plus but the phone falls behind in the software department running an older flavour of Android under a skin. Priced cheaper though and with a superior battery size and screen size, the phone is definitely worth considering. For a complete low down on the device, check our review here. Xiaomi was one of the original Chinese OEM’s that made the jump early into the Indian market. This has not only made the brand recognisable but has allowed them to corner a significant market share. So it is no surprise that their latest budget phablet device had to make the cut. 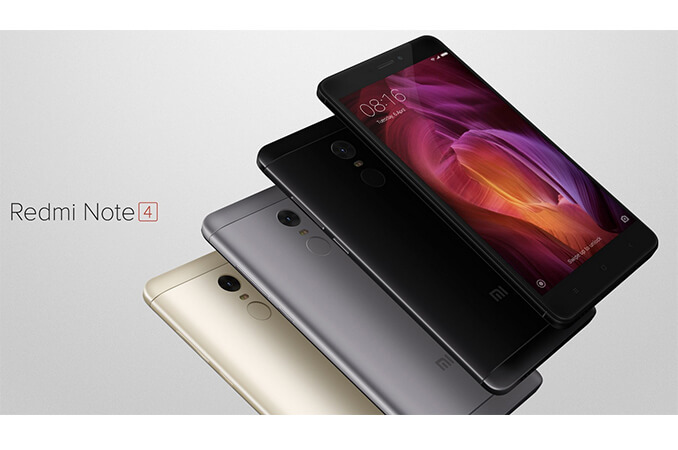 The Xiaomi Note 4 starts at ~₹9,999 for its base 2 GB / 32 GB variant. It is an impressive device in its own right, with a brilliant display and an almost inexhaustible battery reserve. The only catch with the device being, availability. Since starting out, Xiaomi has stuck with a flash sale model which makes acquiring their devices a fair bit tedious and thus the Note 4 finds itself ranked middle of the pack. If you want to know more about the device, head over to our review of the same. 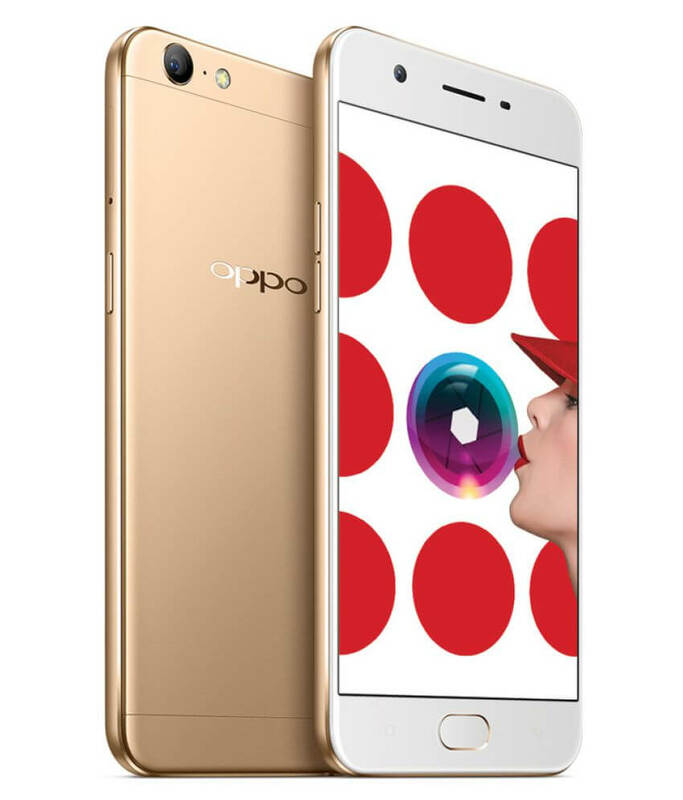 OPPO is another of the massive players in the Chinese market that decided to diversify and enter the India market to. This was in a bid to improve their revenue sources and create a larger fanbase apart from the almost saturated Chinese market. 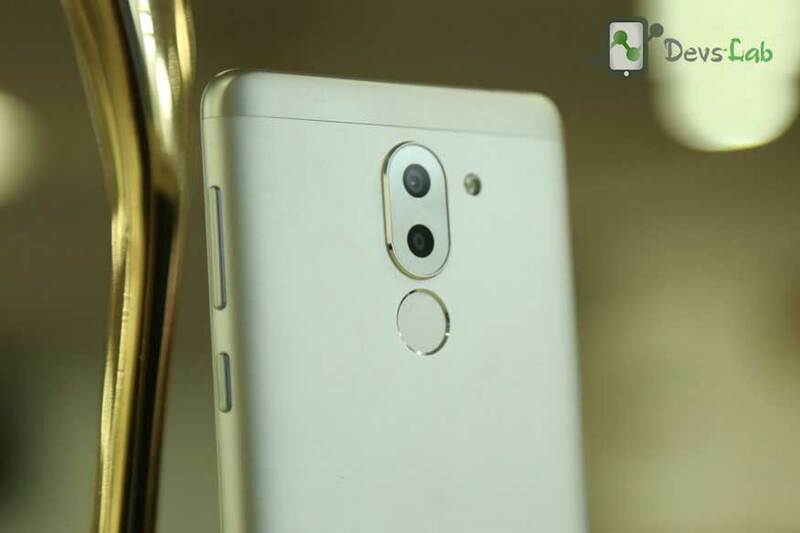 As we can see, the OPPO phone dials down on the raw hardware specifications while going for the highest megapixel count in any of the selfie cameras till now. The OS is a bit dated along with a non full-HD display which has the advantage of being a 2.5D curved design. But overall for an its asking price on Amazon India the phone should only interest those who want a phone for capturing selfies in a relatively fashionable chassis. 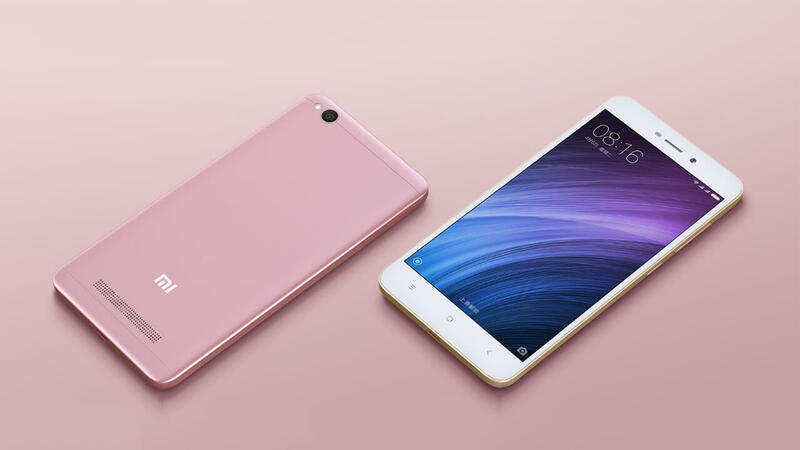 As we can see, the Xiaomi Redmi packs in the basest of the specifications but it should be more than capable of handling a first-time Android user or being used as a stand-by device. The phone also is one of the cheaper units with 4G VoLTE support making it adequate for Jio users. We can also see how budget smartphone demographics have changed over the past few years, large, crisp, full-HD displays are pretty much the norm as are fingerprint scanners in all but the most frugal of devices. Most companies are releasing smartphones with relatively fresher flavours of Android and then maintaining the same. We can also note that companies are also tailoring their devices along specific segments such as selfie enthusiasts (OPPO), stock Android lovers (MOTO) and just overall good performers (Xiaomi). 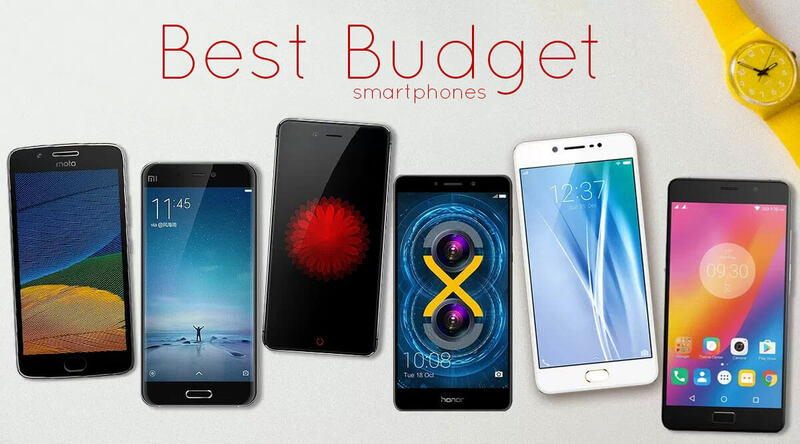 Thus, to close this edition of the budget smartphone round up. There are many other worthy contenders that have not made the cut due to various reasons, none of them being that they are bad devices, just that now there are better options available in the same price-band with more up-to date hardware and software. To round off the list, following is a grace list of budget smartphone’s in no specific order that did not make it to the list. What do you think of this list, what would you have put in place of the devices, share with us in the comments below. For more updates and the latest in the world of Android, follow us on our social media. Reliance Jio launches Dhan Dhana Dhan offer offering 1GB data per day starting from Rs. 309.